Sanditz Travel is a full-service, travel management company with an extensive range of services. 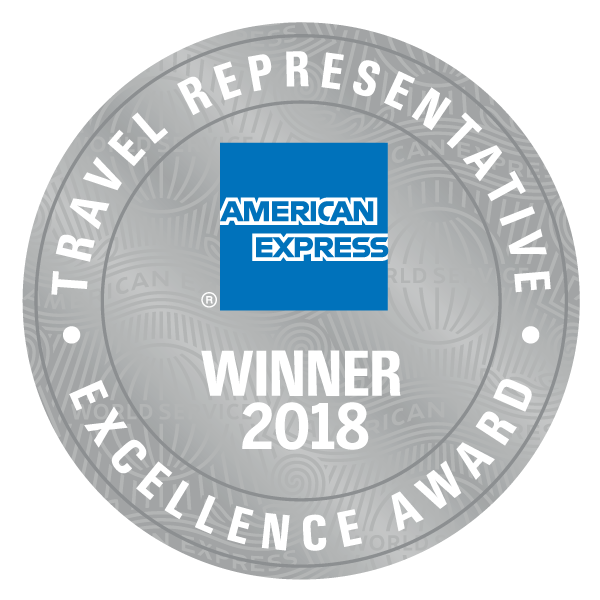 Built on integrity, we are an award-winning company recognized for providing outstanding service and value to our customers. 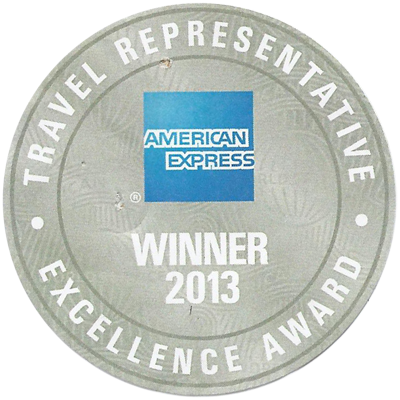 We are a growing, dynamic organization comprised of a team of experienced travel professionals. 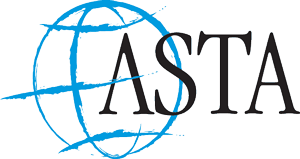 Our company has been providing corporate, vacation, group and meeting planning services and value since 1960. 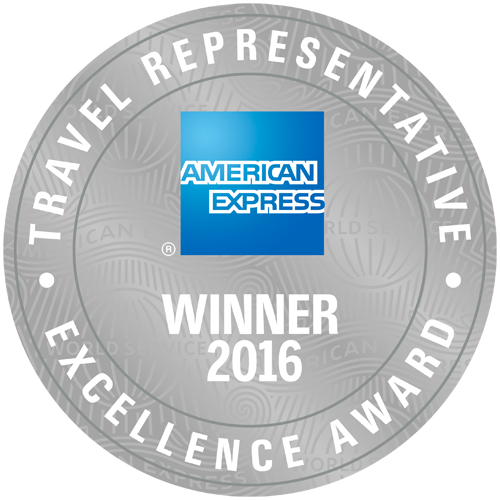 We are an American Express Travel Representative office. We are proud to support numerous local and regional organizations. 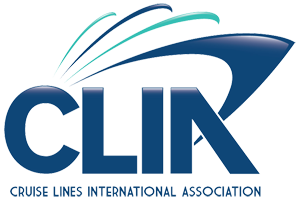 We are active members of recognized and respected industry validating associations such as The American Society of Travel Agents (ASTA), Cruise Lines International Association (CLIA), The Airlines Reporting Corporation (ARC), and The International Airlines Travel Agent Network (IATAN). Sanditz Travel opened in 1960 in Waterbury , CT the original owners Herman & Lillian Sanditz. One Sanditz Travel customer would play a key role in developing the future direction of the agency. Scovill, Inc. and its President Malcolm Baldridge. 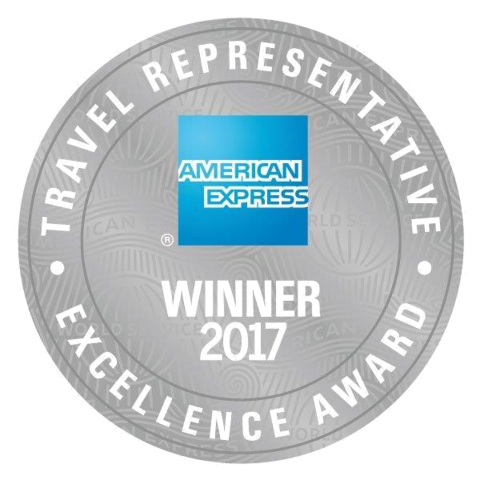 Mr. Baldridge was a proponent of quality management and when Scovill selected Sanditz Travel as its travel management company it started a tradition of outstanding quality in customer service.Mr. Baldridge later served as Secretary of Commerce and The United States Congress passed Public Law 100-107 in 1987 creating the Malcolm Baldridge National Quality Award. After the death of Mr. Sanditz, Lillian managed the company until her retirement in 1985 when she sold the company to The North American Bank & Trust. In 1989 North American Bank sold Sanditz to it current owner Henry Wrotniak and his partner at that time Joseph Biancanelli. Mr. Wrotniak acquired 100% interest in Sanditz in 1991 and remains it sole share holder. 2007 - Acquired Pearson Travel (East Providence Rhode Island) Sanditz Travel today maintains 9 full service office locations in Connecticut (East Windsor, Middletown, New Haven, Simsbury, Watertown, and West Hartford) and Pearson Travel in East Providence, RI. Meet the team - Why Book With Us?